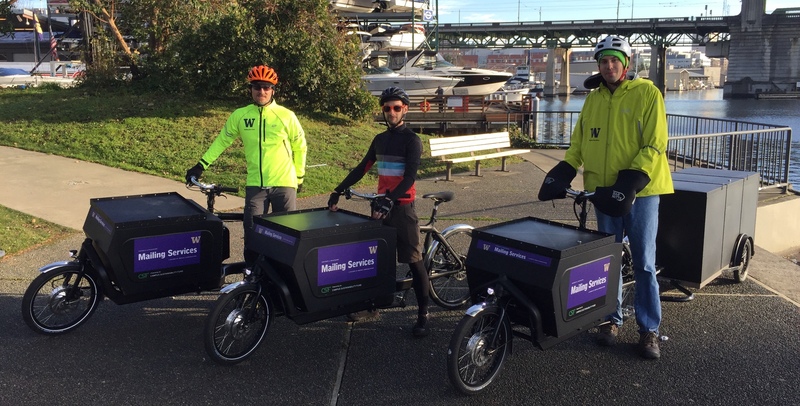 The University of Washington and Seattle City Light have created a partnership through City Light’s Green Up program to advance renewable energy on campus and beyond. UW among Sierra magazine's "coolest schools"
The University of Washington is once again among the top 10 greenest schools in America according to Sierra magazine. A group with ties to the University of Washington is helping decision makers recognize the importance and benefits of the natural world.